The post-human turn in thinking about rights, privileges and agency has resulted in efforts to overturn anthropocentrism in considering both living and non-living things as well as machinic and algorithmic extensions of human beings. 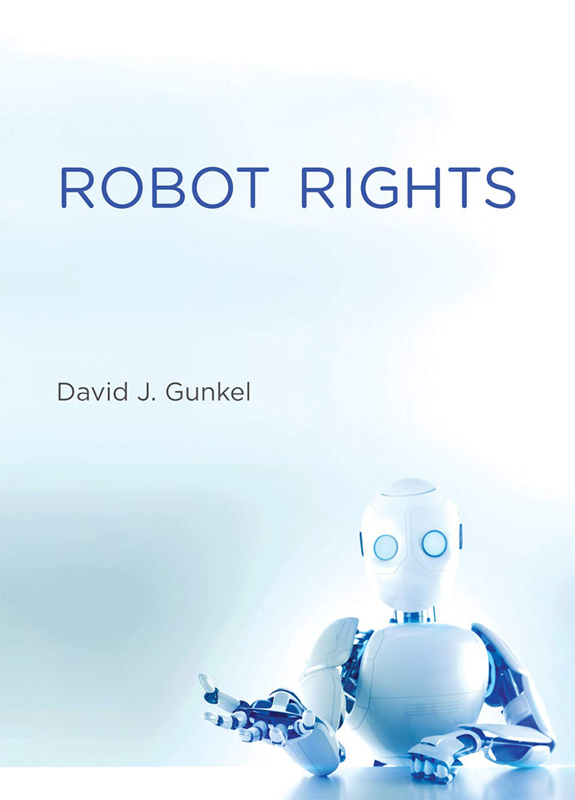 However, discussing robot rights has remained, by writer and professor David J Gunkel’s own admission, an ‘unthinkable’ idea, something that is susceptible to distrust at best and ridicule at worst. Hence, his new book Robot Rights is a crucial innovation in the way we think about our proper place in the world and relationships with entities of our own making. 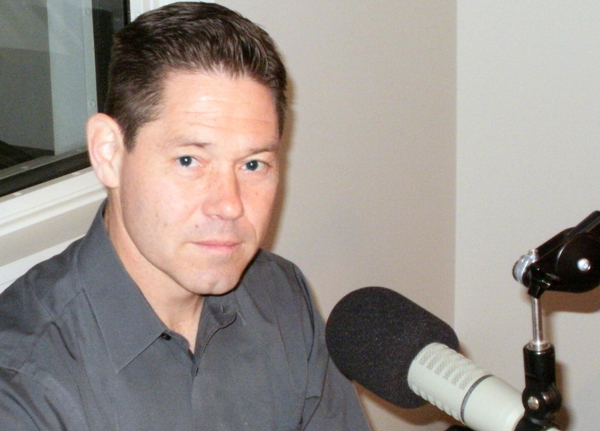 And while this questioning of the specificity and exclusivity of humanness is what connects the book to the wider post-humanist literature, David J Gunkel simultaneously engages with a broad spectrum of other literature spanning the domains of technology, law, communication, ethics and philosophy. In trying to establish whether robots can and should have rights, David explores four main propositions, starting with an assertion that robots neither can nor should have rights. After all, robots are typically perceived to be mere tools or technological artefacts, designed and manufactured for the specific purpose of human use, ie as a means to an end rather than ends in themselves. As a result, the argument goes, there is simply no basis for a moral or legal status to arise, implying also that humans have no obligations to robots as independent entities. The only obligations towards robots would arise from them being somebody else’s property. On the other hand, this mode of thinking opens up some fundamental questions that David is right to point out. Particularly, as robots get ever more sophisticated and autonomous, their influence on the social and psychological states of human beings is increasingly on a par with that of fellow humans and significantly exceeding the influence that mere tools can exert. Hence, it would not be unreasonable to assume that such affective capacity, instead of the nature of the affecting object, should count as the main criterion for attribution of moral status and, therefore, rights and privileges. As a result, it would perhaps be wrong to reduce all technological artefacts to tools regardless of their design and operation. But there is an even deeper point that David raises: we are postulating a very Eurocentric idea of what ‘human nature’ actually is by emphasising the distinctness of human beings from their surroundings, while other traditions embrace very different ways of imagining the same relationships. As a result, David asserts, simplistically denying robot rights on the basis of their different nature ‘is not just insensitive to others but risks a kind of cultural and intellectual imperialism’. The second proposition entertained by David asserts that robots both can and should have rights. It is a chiefly future-oriented proposition: although in their current stage of development robots are not yet capable of meriting rights, at some stage in the future as they become more ‘human-like’, robots will cease to be mere things and will become moral subjects instead. Once that happens and robots, making use of proper artificial intelligence, become feeling and self-reflective conscious beings that enjoy autonomy and free will, it will become increasingly difficult to deny robots the rights enjoyed by their fellow feeling and self-reflective conscious beings endowed with the capacity for autonomy and free will – humans. As a result, privileges, rights and immunities shall be granted. On the other hand, the same accusation of employing a Eurocentric anthropocentric standard of ‘human-like’ nature still applies, thus undermining the morality of such propositions. The third proposition, even more anthropocentric than the previous one, stipulates that even though robots can have rights, they should not have them. The premise, as David emphasises, is deceptively simple: as far as law is concerned, the attribution of rights is a matter of fiat: once a legitimate authority following the right procedure passes a decision according rights to robots, the latter immediately become endowed with such rights. In other words, rights do not depend on the qualities of their possessor, as suggested by the two previous propositions, but merely on the will of the lawgiver: as such, even the current version of robots could legally be bearers of rights. However, as the proponents of this proposition suggest, the mere fact that something can be done does not mean that it should be done. Instead, this proposition is based on the assumption that we are, in fact, obliged ‘not to build things to which we would feel obligated’, because the opposite would open up floodgates to uncontrollable social transformations.